I have said it before and I am saying it again. Numix is the best theme out there in the Linux world. In this article, we are going to see how to install Numix theme and icons in Ubuntu 14.04 and Ubuntu 16.04. 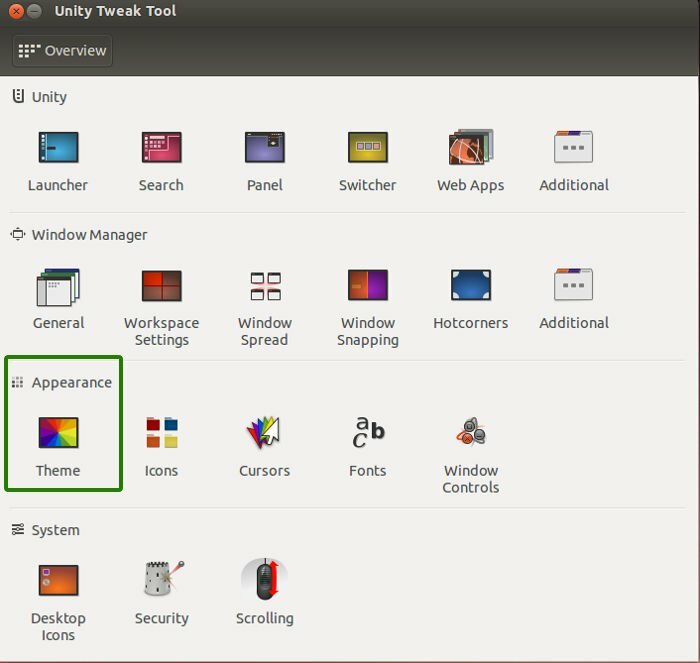 We shall also see how to change themes in Ubuntu. While I am stressing on Ubuntu, Numix is available for all major Linux distributions and desktop environments for e.g., GNOME, Cinnamon etc. Imagine the popularity and beauty of Numix that it is the default theme of Arch based beginner-friendly Linux distribution, Antergos. If you are using Ubuntu 16.04, check this list of best icon themes for Ubuntu 16.04. It will install all the Numix wallpapers available in the PPA. 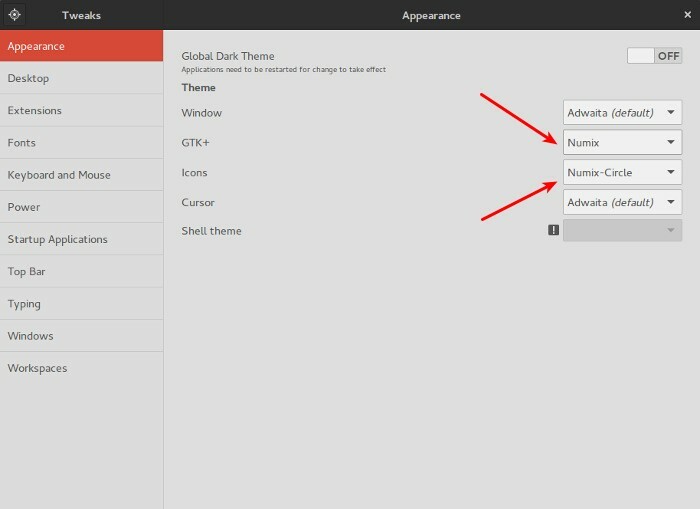 Once we have installed the themes and icons, let’s see how to change the default theme or icons to Numix. If you are using GNOME Shell and have troubles, see this tutorial to know how to install theme in GNOME Shell. This is what my Ubuntu Gnome looks like with Numix theme and icons. I am not a big fan of Numix wallpaper, so I am not using them. I hope this post helped you to install and use Numix theme in Ubuntu. Don’t forget to check out the best icon themes for Ubuntu 14.04. Are the instructions the same when installing on Linux Mint? I like your article and wanted to know if i can publish this on my blog. If your website is in a language other than English, you can translate the articles, use images and publish it while mentioning it as the source. If your website is in English, then we will have duplicate content issue with Google and other search engines. This is why I would advise to not use it as it is. I’ll create a FAQ page over these questions (some time in future).